Hyde Park School recently held its yearly spelling bee. 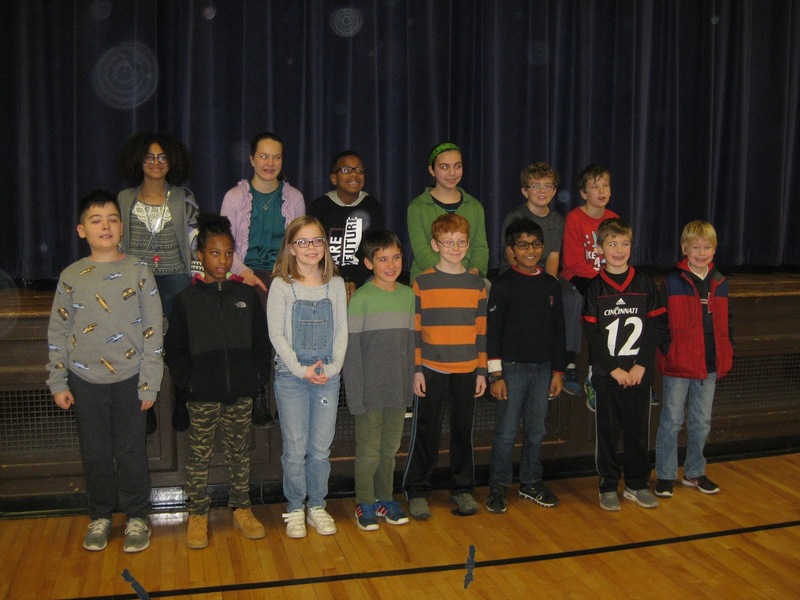 The final 14 students, who represented grades 3 through 6, took center stage in what proved to be the most challenging spell-down in the school’s history. 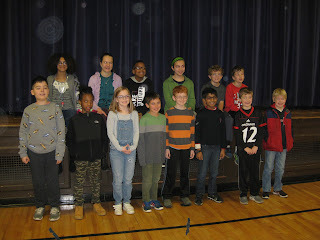 Sheridan will represent Hyde Park School at the Scripps Regional Spelling Bee with the hope of once again making it to the National Speling Bee in Washington, D.C. this spring. The teachers and staff at Hyde Park School are proud of the accomplishments of all the contestants as well as the good sportsmanship displayed by all. 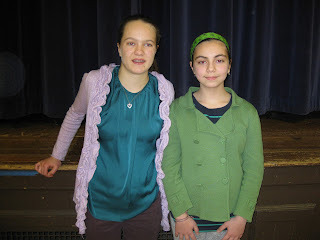 6th graders Sheridan Hennessy and Selima Auosheva were the final two standing at the Hyde Park School spelling bee.